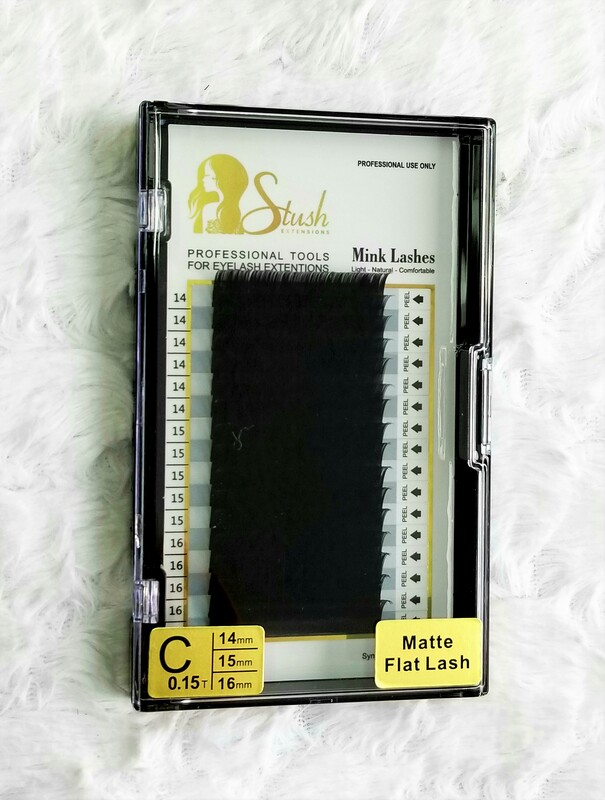 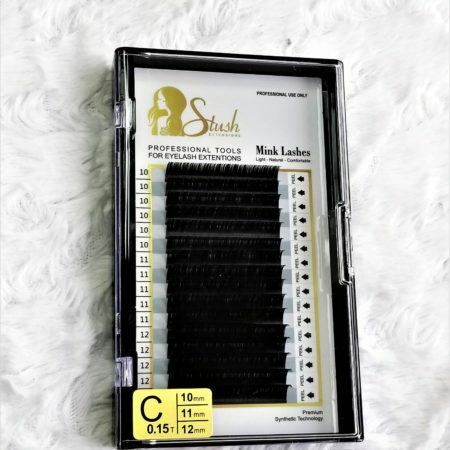 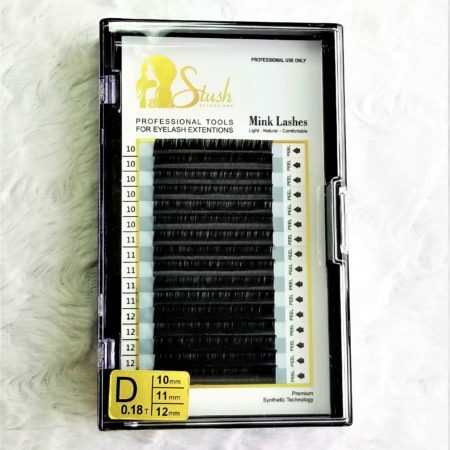 These trays are 16 line Matte Flat lashes, with a “C” curl in thickness 0.15. 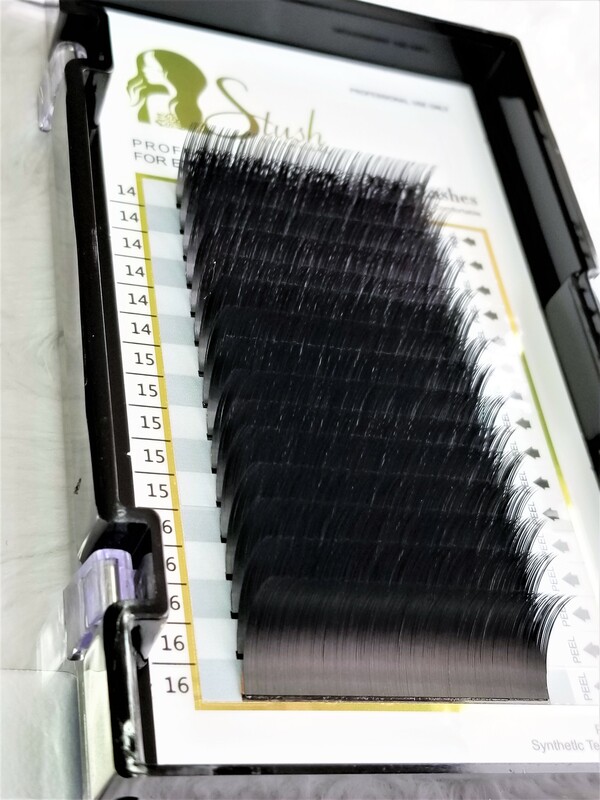 Lengths inside of the tray are 14mm, 15mm, 16mm. 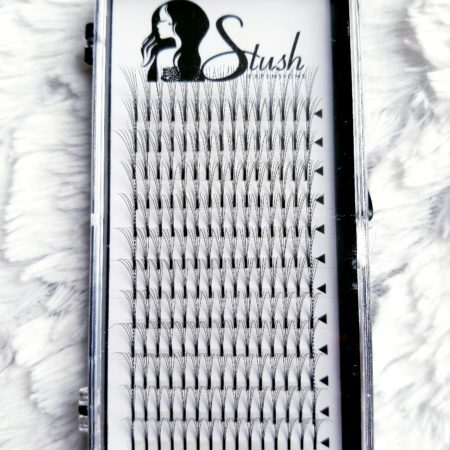 Specially designed with a flat base so the lash feels more comfortable, is more lightweight all while giving a fuller appearance.